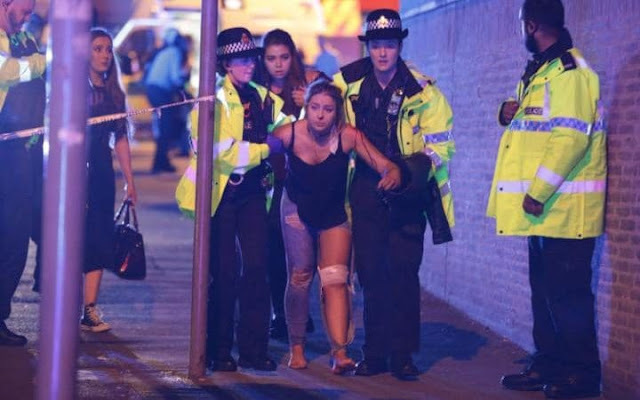 WarOnTerror : Barbaric attack at Ariana Grande concert in Manchester Arena,UK.Kamikaze kills other young people and children ! 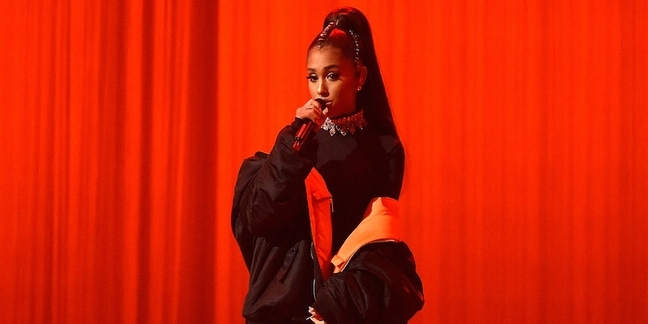 Ariana Grande has shared a brief, heartbreaking statement on Twitter following the deadly explosion at her concert in Manchester, England, on Monday night (May 22). The singer’s concert at Manchester Arena ended in tragedy when an explosion killed 19 people and injured at least 75 others. It is being treated as a “terrorist incident,” Manchester police stated. Grande’s manager, Scooter Braun, also shared a heartfelt statement on Twitter.